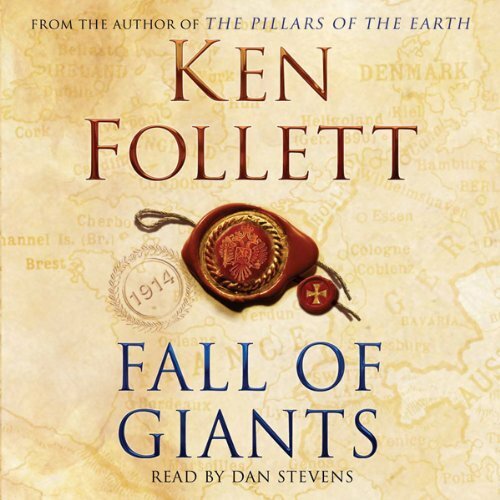 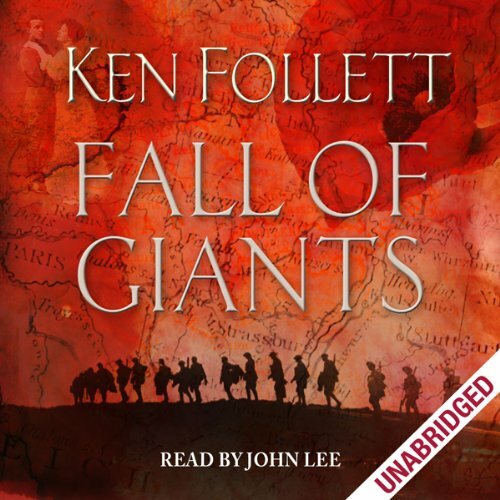 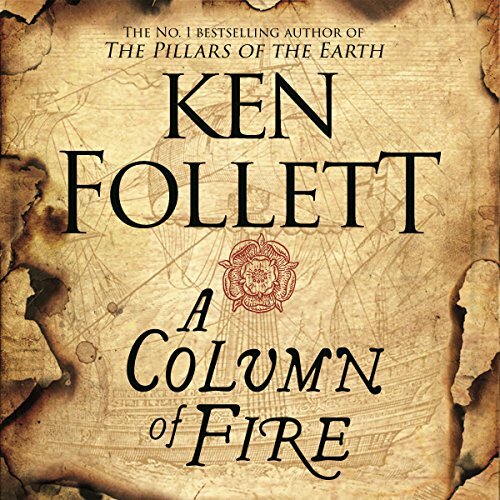 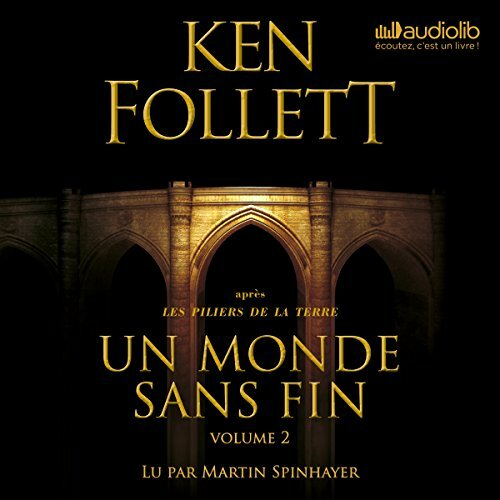 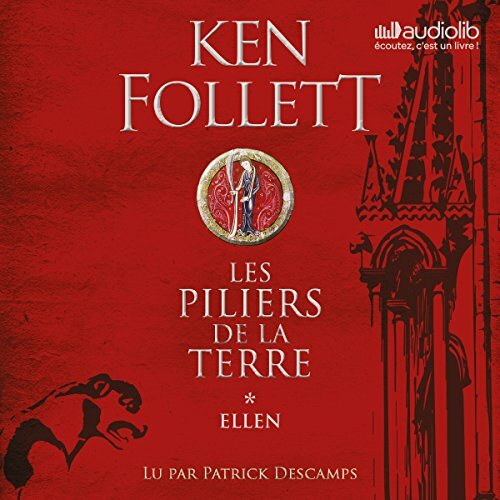 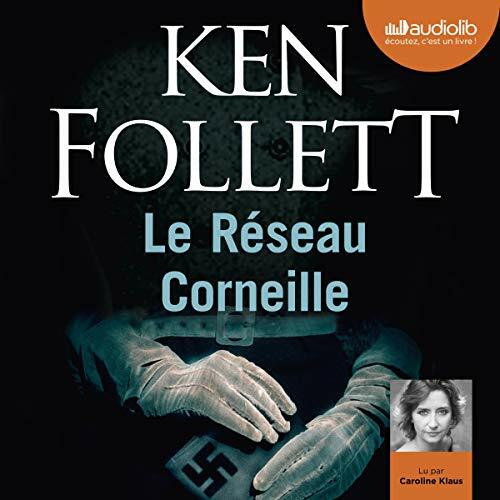 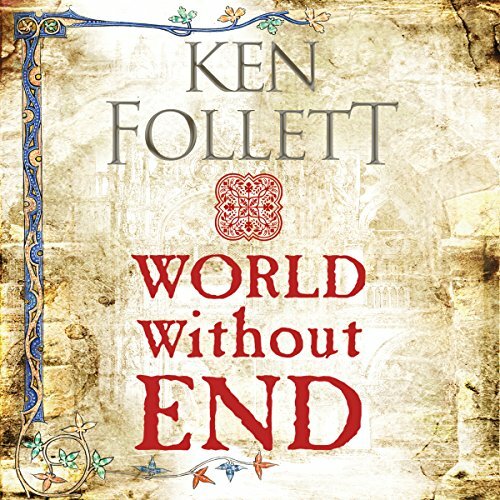 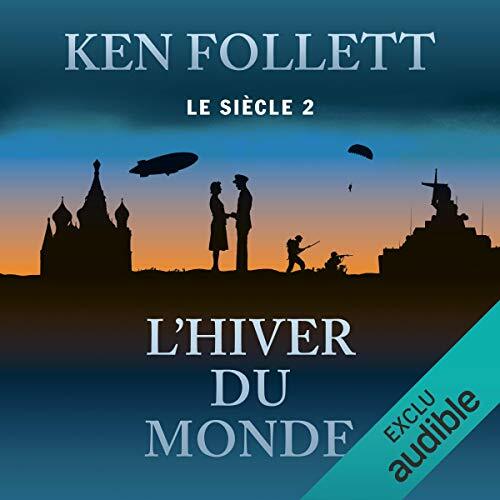 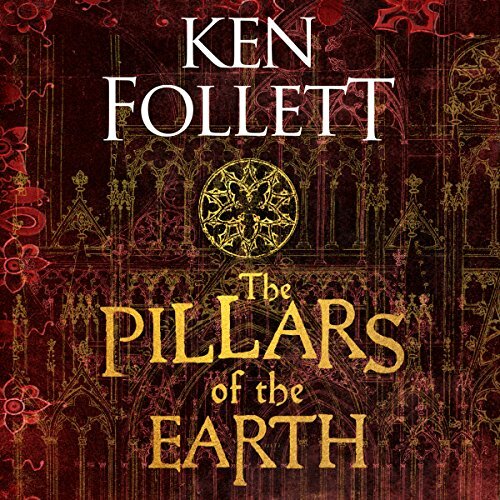 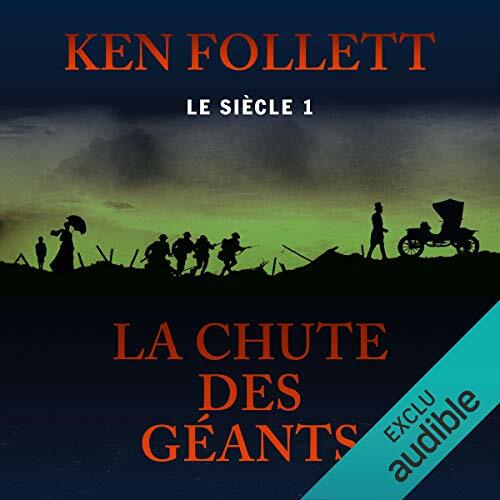 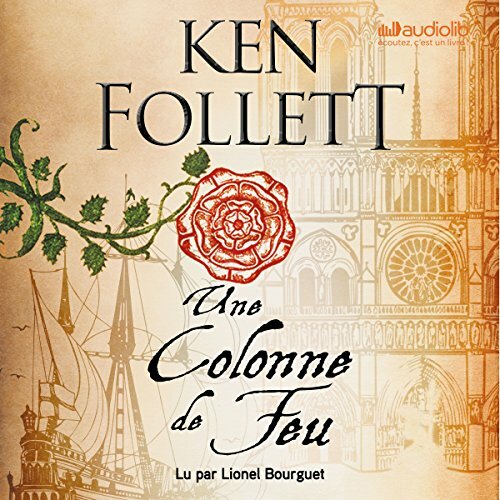 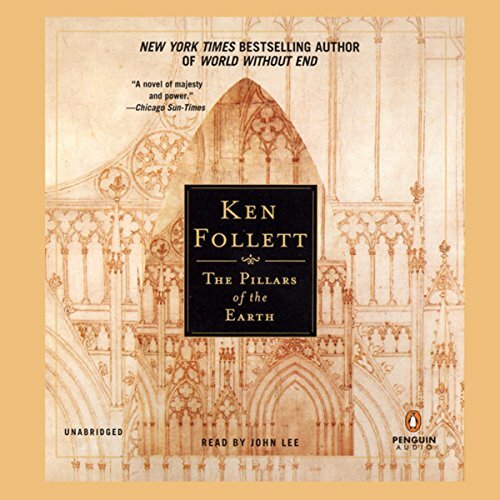 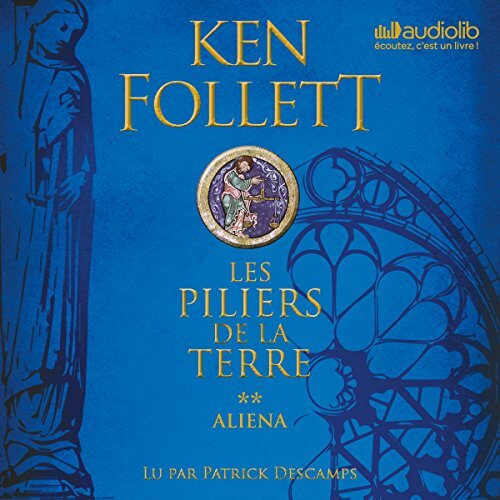 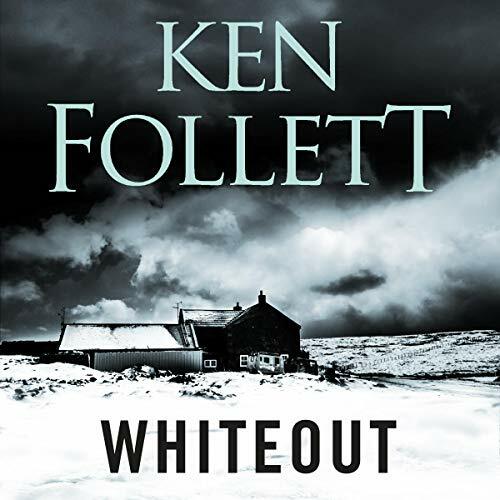 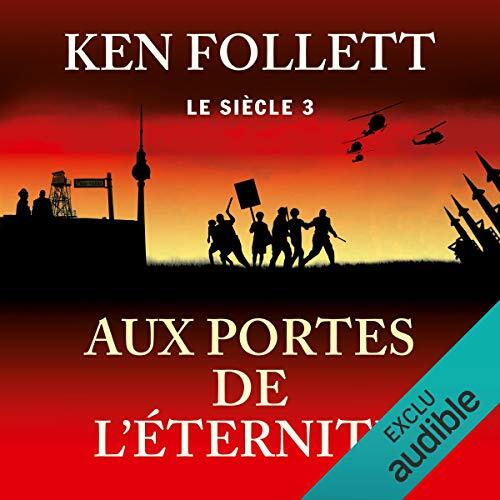 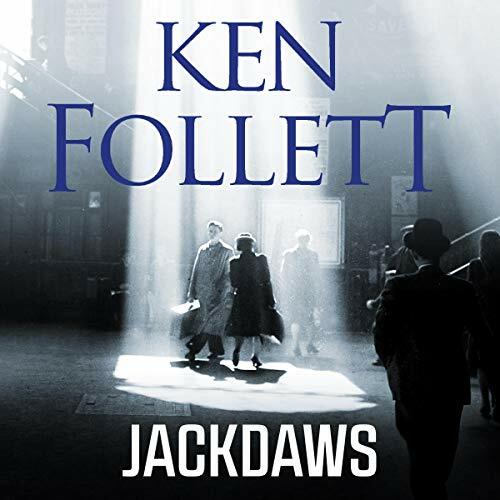 Voir les résultats écrits par "Ken Follett"
A huge novel that follows five families through the world-shaking dramas of the First World War, the Russian Revolution, and the struggle for votes for women.It is 1911. 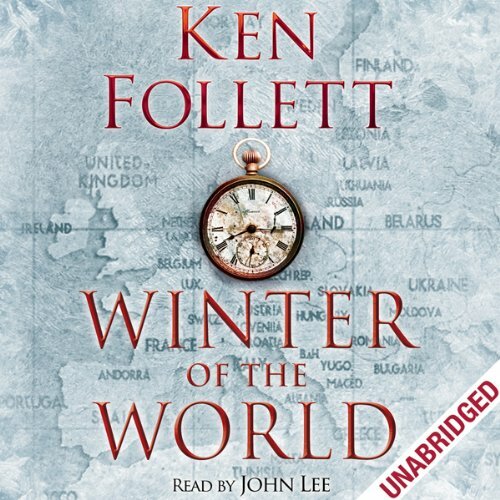 The Coronation Day of King George V. The Williams, a Welsh coal-mining family, is linked by romance and enmity to the Fitzherberts, aristocratic coal-mine owners. 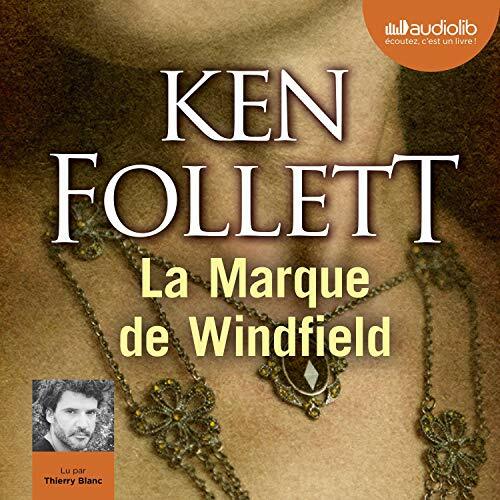 Lady Maud Fitzherbert falls in love with Walter von Ulrich, a spy at the German Embassy in London. 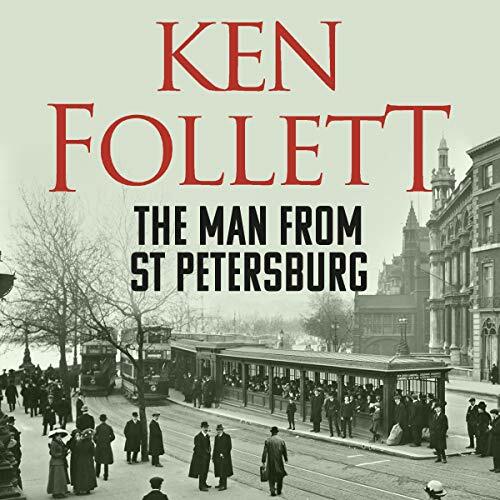 Their destiny is entangled with that of an ambitious young aide to U.S.